This beautiful new range - Milk, Sugar & Flower is so sweet with such a vintage and reproduction vibe to it. 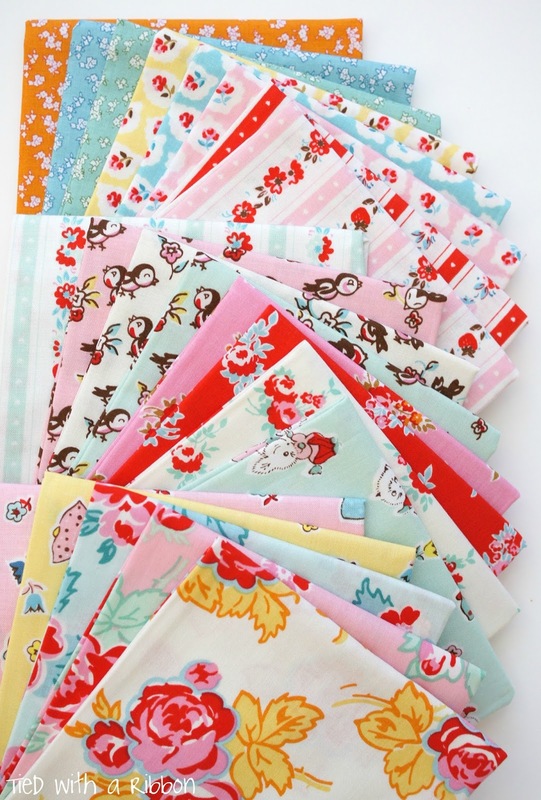 Designed by Elea Lutz for Penny Rose Fabrics this range is now available here in Australia through Millhouse Collections. 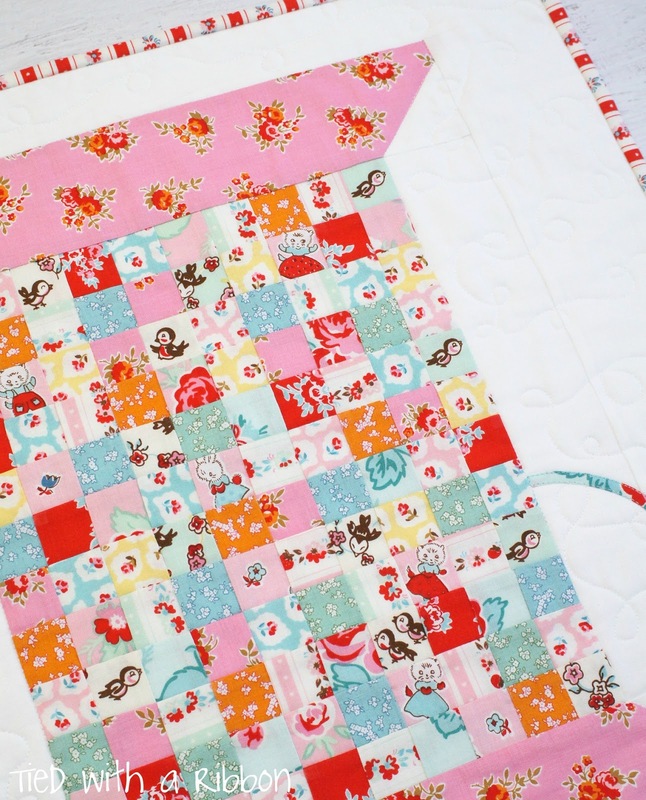 Its adorable floral prints and cute characters were perfect for some fussy cutting and inspired by some of the Vintage Cotton Reels I have from my Nanna I set about creating a design to showcase these beautiful fabrics. These prints were so fun that I thought a Mini Quilt would be just the project. After piecing the Cotton Reel, I was trying to decide how I would create the thread. Would I hand sew it or machine sew it and if so which thread and then all of a sudden this idea came to mind. 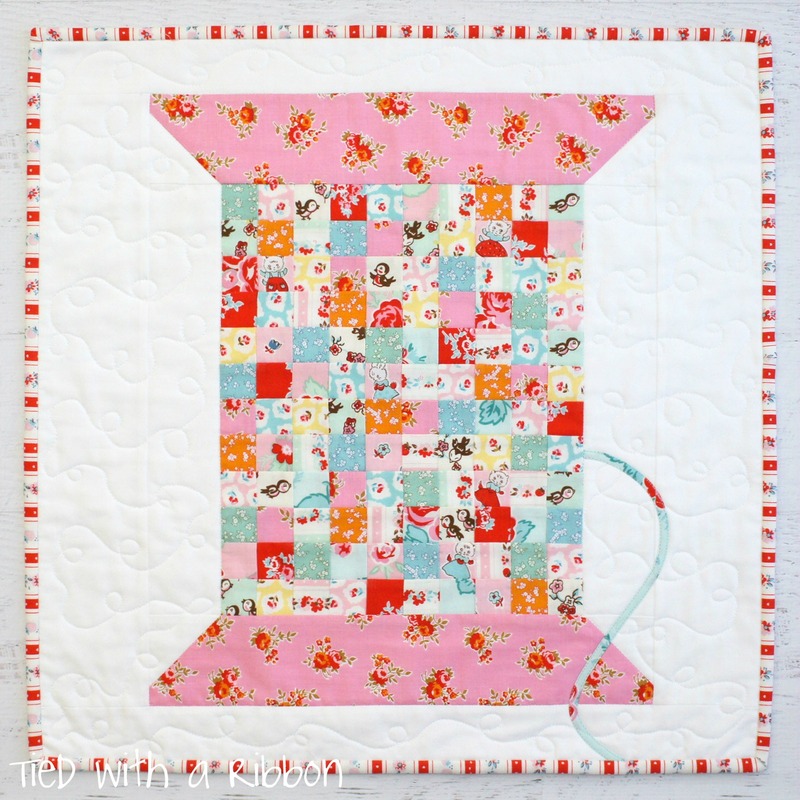 With the Mini Quilt top complete I set about using Free Motion Quilting on my sewing machine to create a Loopy style pattern which I wanted to look like loose thread. 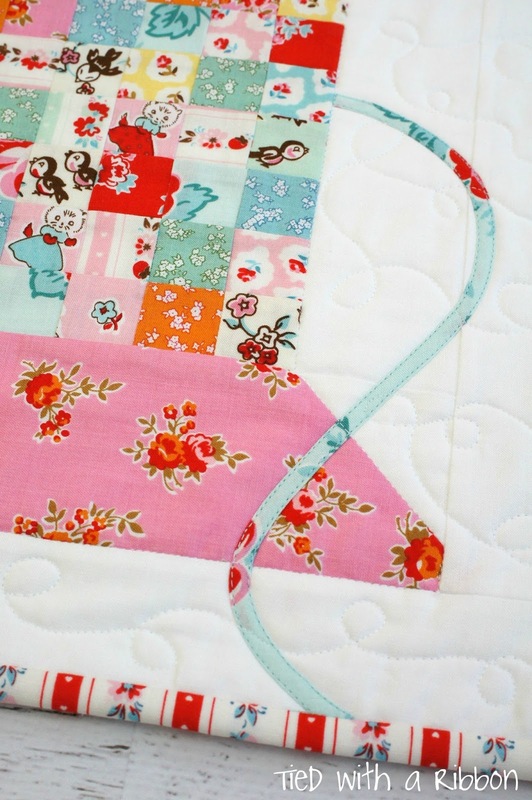 Katie's Swoon - a Quilt for a dear friend.